Health has always been a touch-and-go thing with me. Once I get very overweight, or start to feel something, then I do something about it – as we can see from 2010, 2013 (pre and post) and 2014. Since 2014 I think I kept up exercising and trying to control my food (or at least exercising more when I ate too much). But since mid-last year to now, I let it slip. And after a few meeting with Archbishop Gilbert Garcera, he recommended us to see his nutritionist, and so my mom and I did two days ago. 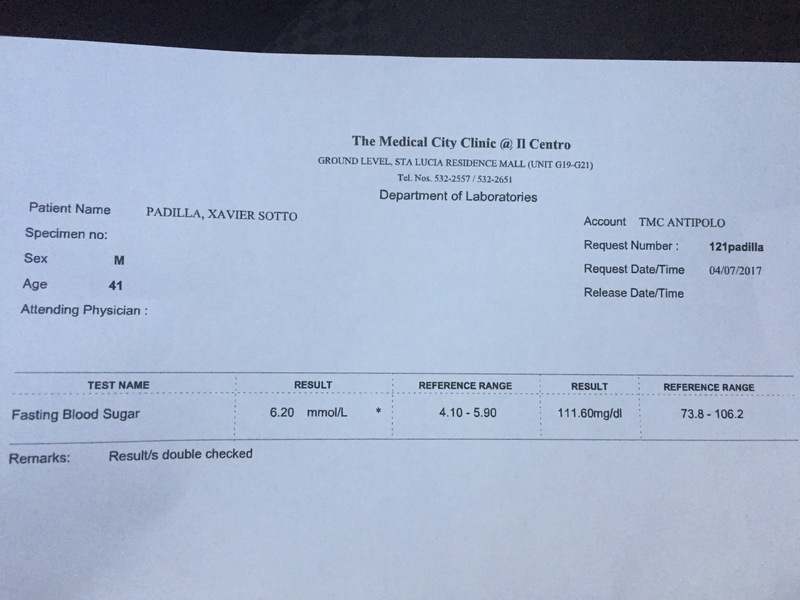 Apparently, from the blood test I took earlier before meeting her, I have elevated Fasting Blood Sugar, which, from my consultation with Doctor Google, means I am pre-diabetic. And that scares me! So I am going all out with this nutritionist and the food she is recommending to eat. And I thank Des, too, for preparing all of it for me. 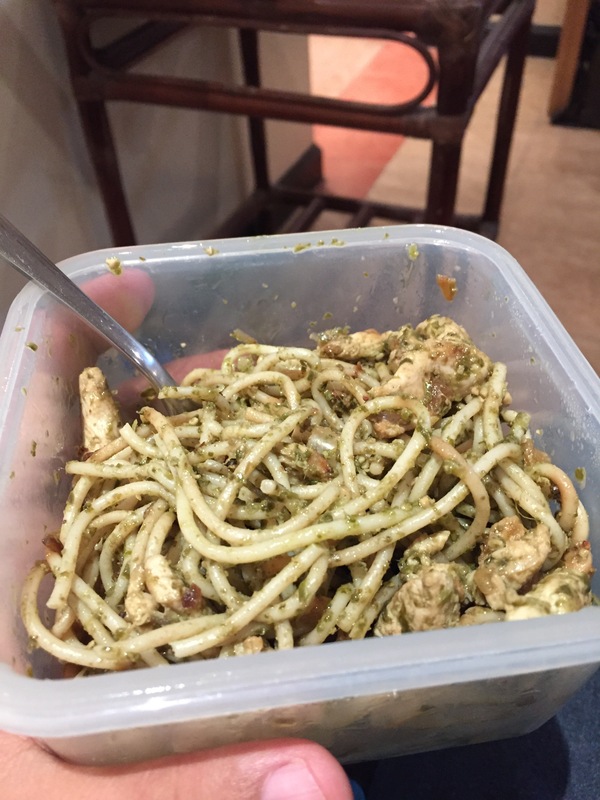 I will try to share what is going on and what I am eating, and hopefully we get good results (claim it!) soon. Change of lifestyle is needed. Not just crash dieting. 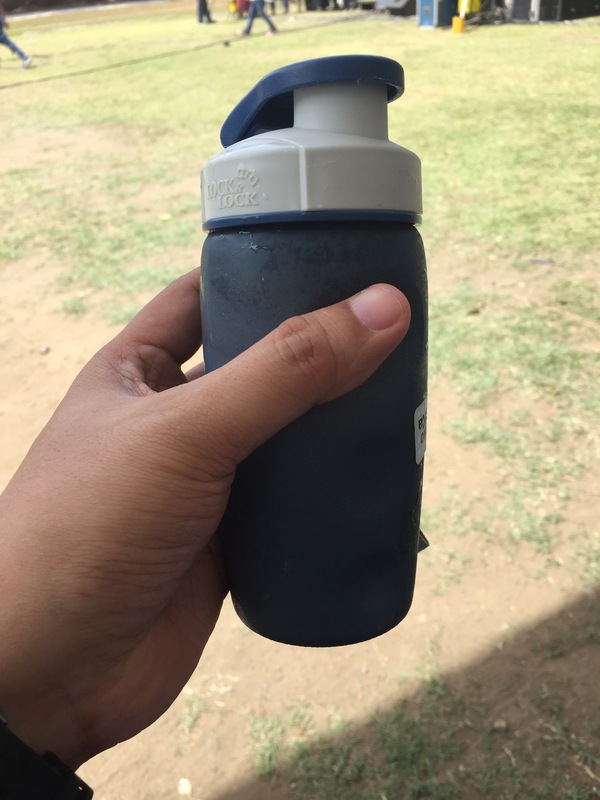 So even at the CFC KFL Conference yesterday at Molino, Cavite, I had my own food and had to stay away from the Jollibee meals. “This is for your kids.” “You’ve eaten so much food for the past 41 years, time to resist for the next 41.” I can do this! For breakfast I was supposed to switch from Corn Flakes to Cheerios which are more wheaty. 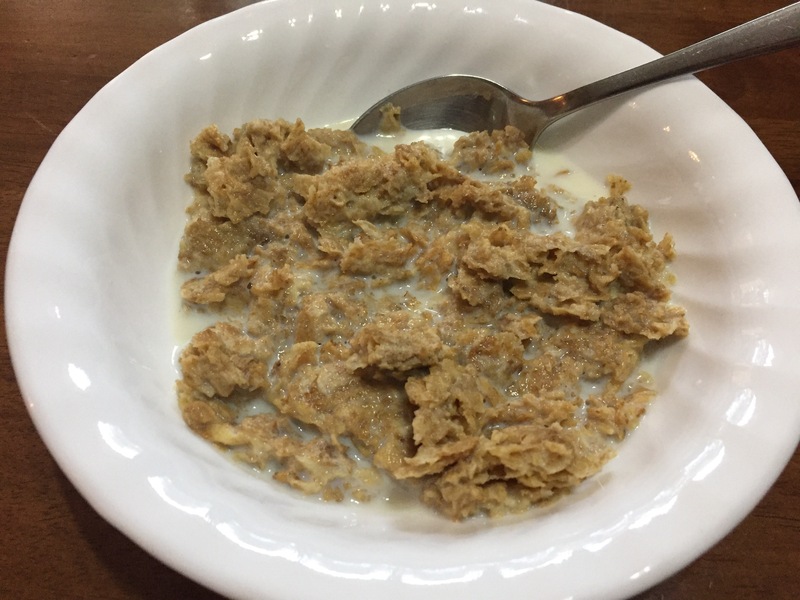 But since I couldn’t find Cheerios I tried Wheat-Bix with milk. Tastes like drier oatmeal. And I have a history of loathing with oatmeal. For the kids. For the kids. Had some Anlene chocolate as well because I have low bone mass. And I need to take wheatgrass too to supplment my lack of vegetables and fish (I’m allergic?). 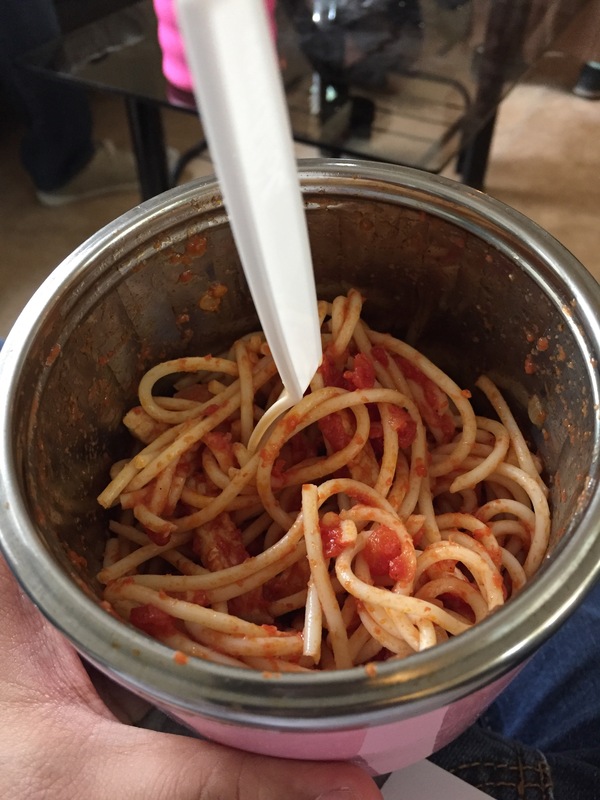 Got some tomato pasta with protein for lunch and then pesto pasta for dinner. With a pineapple shake (no syrup only water) and a YumBurger in between for a snack (forgive me for the YumBurger, it’s my first day!). Phew. Lots of water in between. I can do this. I didn’t feel hungry. Nor bloated or light headed. Let’s do this. 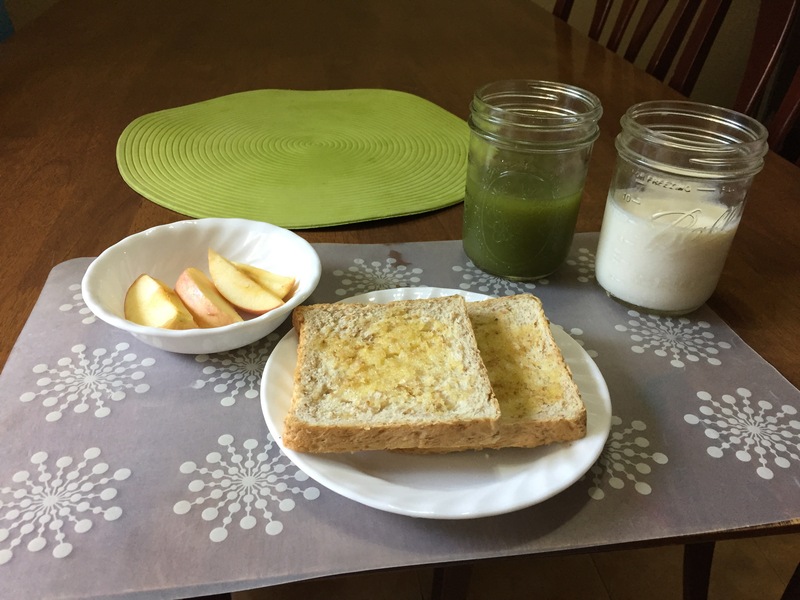 For this morning I had toasted bread and spread (toast your bread it helps with lessening the sugar), an apple, milk and wheatgrass. Pray for me! Change your lifestyle.